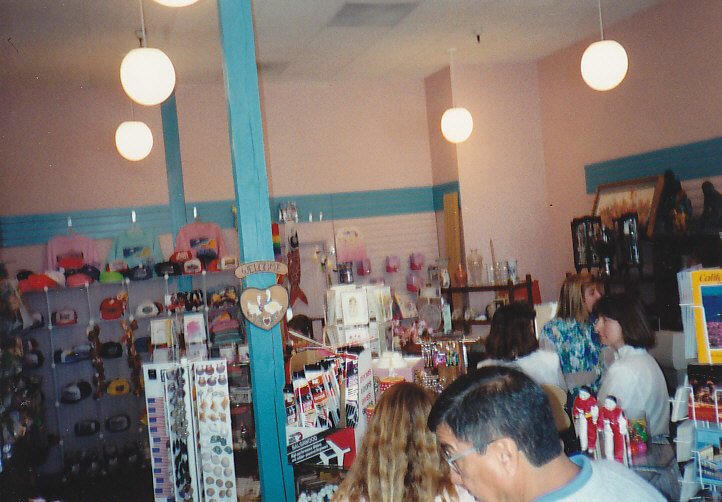 1991- First retail store opened, "Old Sacramento Giftique". The Old Sacramento Giftique specialized in model railroad products, souvenirs, Sacramento-themed apparel, and gifts. 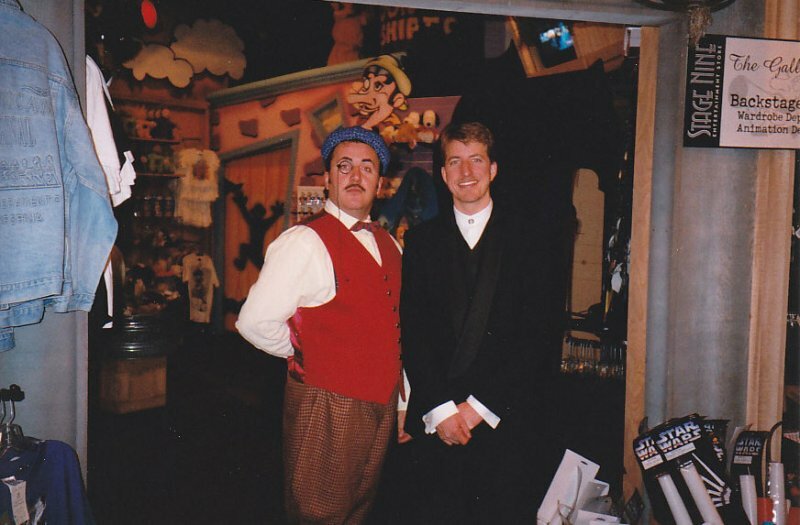 1993 - Second and third retail operations opened - "Capital City Shirt Company" and "The Great Movie and Animation Store". 1999 - The "Great Movie and Animation Store is closed and moved to a brand new site on the prestigious corner of Front St and K St in the historic What Cheer House. It is here that our third and most ambitious to date retail store opened - Stage Nine Entertainment Store. Stage Nine Entertainment Store was designed and build to mimic the look and feel of an operating movie set. Complete with a back stage area, main set, and outdoor scenic with hand painted sky that went from 'dawn to dusk' using special effects and lighting. The Stage Nine Entertainment Store of the late 90's and early 2000's prominently featured movie and pop culture-related merchandise such as a vast collection of 8x10 movie stills, original signed autographs, movie props, and other screen-used artifacts. Additionally, the store was also a Walt Disney Preferred gallery selling animation art such as cels, sericels, gicless, and sculptures. 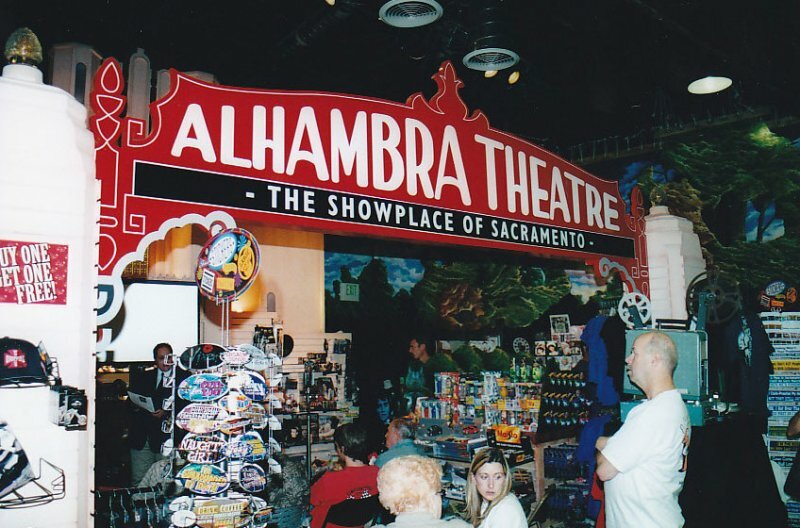 2005 - Opened sixth retail operation entitled "G. Willikers Toy Emporium" in Old Sacramento, CA. The space that was previously occupied by the Old Sacramento Giftique and other stores are cleared and their spaces combined to create the new 3000 square foot space for G. Willikers. 2006-2015 - Owner Troy Carlson becomes partner and majority share holder in the What Cheer House as Stage Nine Entertainment and G! Willikers Toy Emporium continue to entertain and serve customers in the Old Sacramento district. In 2009, Stage Nine Entertainment conceives and produces the nationally acclaimed "Theatre of Lights" holiday light production in Old Sacramento, entertaining and delighting thousands of families every Christmas season. It is also during this time, Carlson opened the doors to his newest business, California Clothiers and his most ambitious project to date, Stage Nine Exhibitions, a premier exhibition building and touring company, serving clients across the globe. 2016 - Stage Nine Entertainment opens the first phase of its seventh retail storefront in Old Sacramento, The Old Fashioned Candy and Confectionery Store. This store specializes nostalgic candies from days long past. We thought we'd share some fun photos from our past. Please enjoy!